Functional Movement Disorder Awareness Day 25th March! New Personal Stories To Read! Every year we do an awareness push, to try to get people to find out and know about our very rare disorder problem, “Functional Movement Disorder“. This is a very rare Neurological Movement Disorder, doctors find it difficult to name what we have so it gets named as “Functional Disorder“. By posting our website pages to all your social sites, or add to your blogs, this way we grow awareness. Additionally of course we can raise awareness just by word of mouth, talking about our disorder to friends and family. Talk about it anywhere you go, in social groups you are part of, even in the school playground so the children can start to learn too. 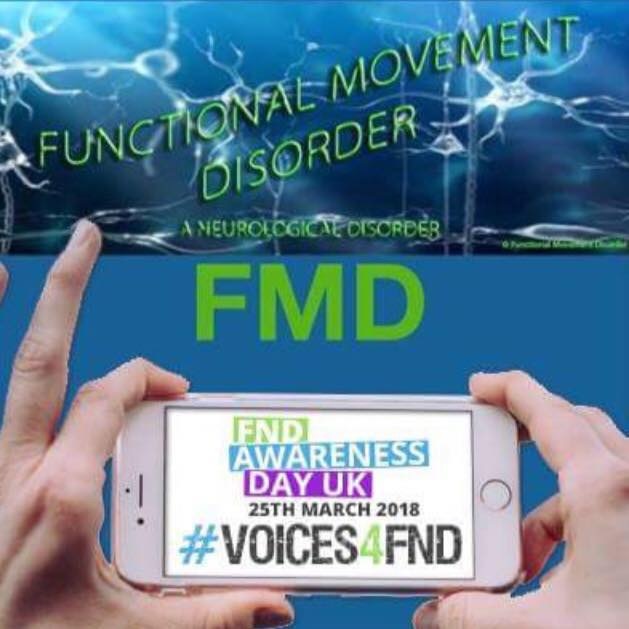 If you want to share your story you can send it by the contact page, or just post in the forum and I will copy to the story page too so that more people read and learn about “Functional Movement Disorder“. If you have a couple of lines you want to share, of how you feel about your pain and symptoms. Are you sick of taking so many tablets , sick of getting injected to help the pain, or all the blood tests to keep making sure your liver is okay from all the meds!? Or a couple of lines of your thoughts on the change to your life, how your body has changed and movements changed, send those too and I will add them to our posters. Please, feel free to share anything you want, and if you send a story, let me know if you want your name adding in full or short, or if you wish to remain anonymous. Additionally, we have the disability aspect of our disorder, and the upset of having to claim PIP which is our right to claim. Yet we are put through such stressful and testing times just to claim a small amount of money, this has an impact on us with the additional stress and anxiety, and depression. Leaving people laying in bed for days, weeks! To the point that a few people have felt it easier to take their lives, this just shows how distressing it is and so very sad. We need help not hindrance !!! 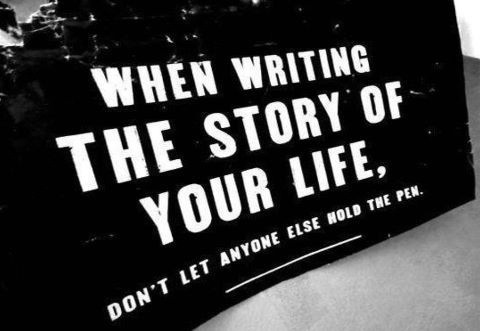 If you have a story that you want the rest of us to know, or you have any tips that can help us all through the process. If you can shed any light on where to get good help or what worked for you, then again please feel free to share. Either by using the contact form here on the website or message us through the Facebook page , again let us know if you want your name attached or if you want to be anonymous, but remember if you post on the facebook page then it will of course show who you are. Let’s share and grow awareness, of our rare and very little know about “Functional Movement Disorder“. Thank you as always for reading, its this sharing that helps get our disorder known about. please share to your social sites!